Contact our office in tulare at 559 684 9500 for more information about our exceptional services. The goal is to provide clients with the utmost in Screen design services, . 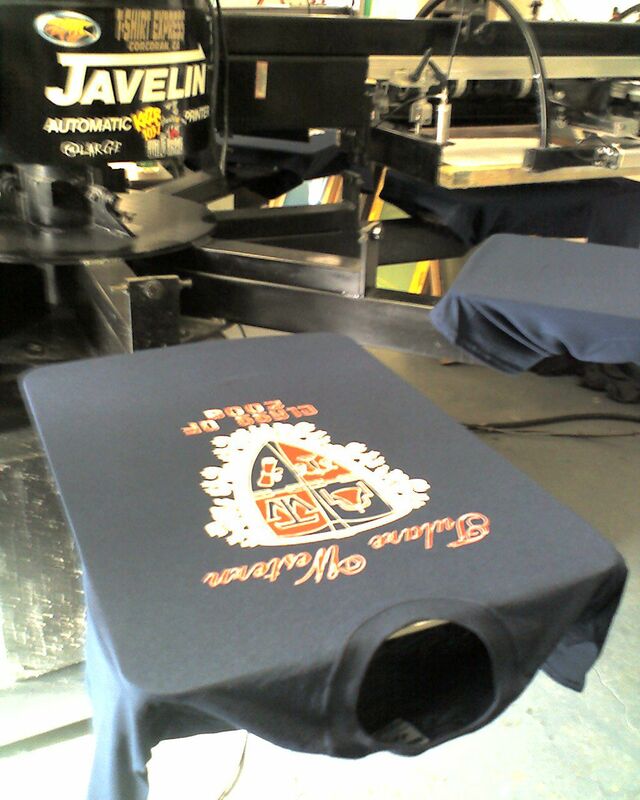 At T-Shirt Express Custom Screen Printing & Embroidery, we go the extra mile on every project. The value we provide clients comes from our level of skill and performance, as well as our knowledge and professionalism. Rest assured, we put the same level of energy into every project we take on. We provide a full range of screen printing and design services for commercial clients. Our Embroidery Deptment will help you business look professional .